Our company offers a large and diverse portfolio of luxury villas, beach front homes, island houses by the sea, apartments, land, private islands, as well as residential, commercial and investment properties for sale all over Greece. Find your dream property in Athens, Peloponnese, Cyclades, Ionian or Aegean islands (such as Mykonos, Santorini, Corfu, Crete, Zakynthos etc). 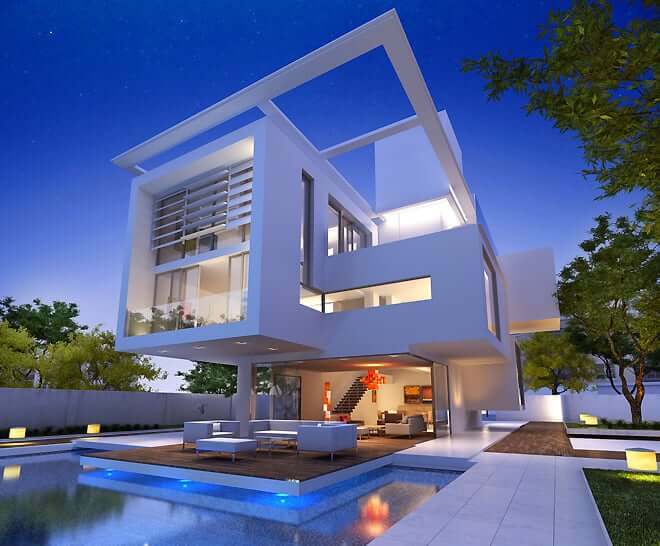 Whether buying or selling Greek property, JK PROPERTY & YACHTING provides complete, personalized real estate services. 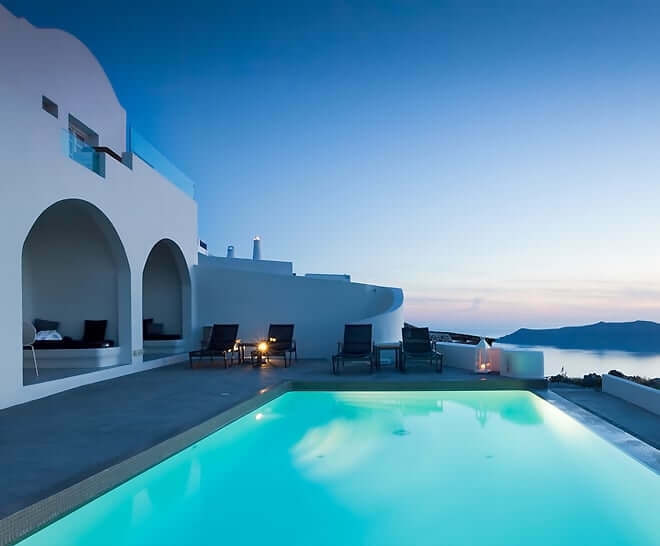 Our company specializes in luxury villa rentals in top locations in Greece. We offer the finest selection of luxury holiday homes in the most popular Greek islands; Cyclades (Mykonos, Santorini, Paros, Naxos etc. ), Ionian Islands (Corfu, Kefallonia, Zakynthos etc. ), Crete, as well as elite areas in Central Greece (Porto Heli, Epidavros, Chalkidiki etc.) and Athens (Ekali, Kifissia, Vouliagmeni, Glyfada etc.). Our luxury portfolio includes modern Island villas and urban houses offering superior amenities such as private chefs, stunning sea views, jacuzzis and infinity pools. 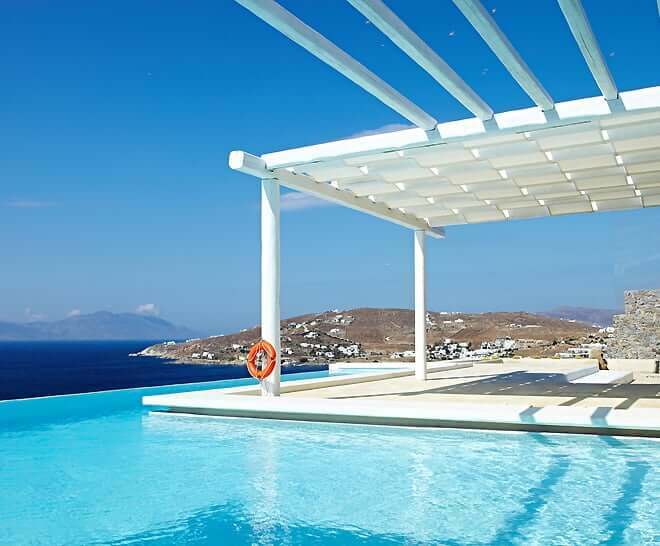 Enjoy an unforgettable vacation with your own luxury villa in the best locations in Greece. Our portfolio of properties for rent in Greece includes a wide collection of modern houses, maisonettes and apartments throughout Athens as well as accommodation in Central Greece, Crete, Cyclades (Mykonos, Santorini, Paros etc. ), Ionian Islands (Zakynthos, Kefallonia etc.) and Peloponnesus. We offer properties off all sizes and styles helping you find the perfect house that suits your every preference and need. Our tailor-made, expert concierge services will ensure that all your requests are met. Explore the luxurious yachting world of Greece with us. 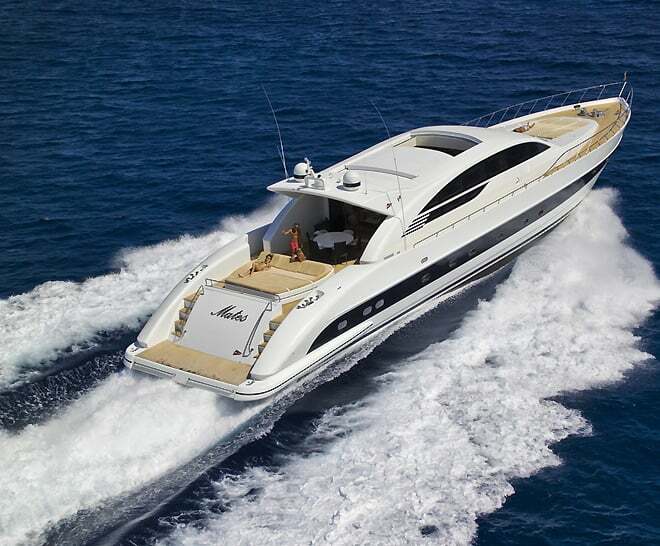 Rent or buy a yacht and enjoy the Greek islands and coasts. We offer you a diverse range of luxury yachts, mega yachts, motor yachts and sailing yachts, in various sizes for chartering or for sale. Enjoy cruises in the Greek seas and visit the islands in a boat of your choice, with your own professional crew. We may also guide you to the yacht that best suits your requirements and needs as well as provide expert suggestions for various cruises in the Argosaronic gulf, the Cyclades, the Ionian and the Aegean Sea.